In today’s highly competitive world, funding through private gifts is absolutely essential to the strategic advancement of a dynamic learning environment. It is crucial that federal funding be supplemented by private contributions to create a first-rate educational institution for the Brigade of Midshipmen and develop these young men and women for future success as leaders of our Navy and Marine Corps. 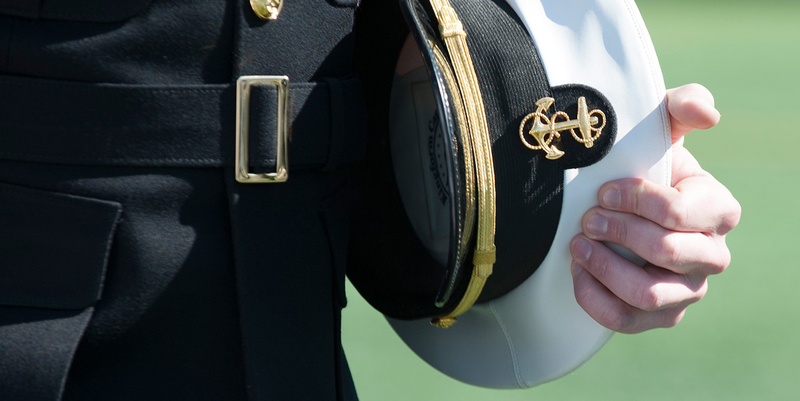 The President’s Circle is the premier giving society of the Naval Academy Foundation, recognizing more than 1,500 generous donors annually whose gifts ensure the continued availability of these criticial resources. The President’s Circle recognizes all donors who annually contribute a tax-deductible, charitable gift of $2,500 ($1,000 for young alumni) or more to the U.S.  Naval Academy Foundation within a calendar year. Donors are recognized publicly based on the level of their annual support.